Your all-in-one management, monitoring and analysis solution for complex SAP landscapes on-premise and in the cloud. 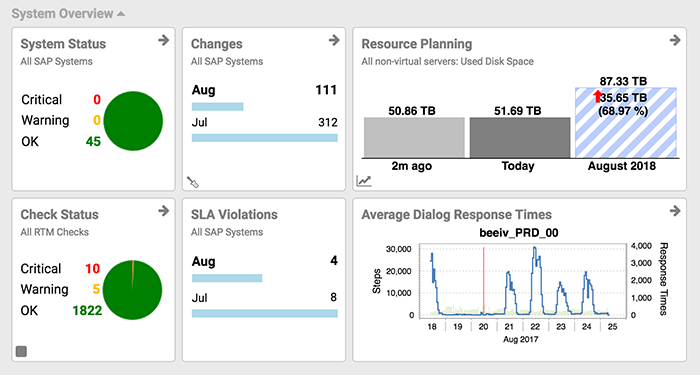 Understand your SAP system performance, availability and compliance level at any given moment. Reduce costs and increase company productivity by preventing downtime and predicting resource usage. "The migration to HANA was easier thanks to Xandria. 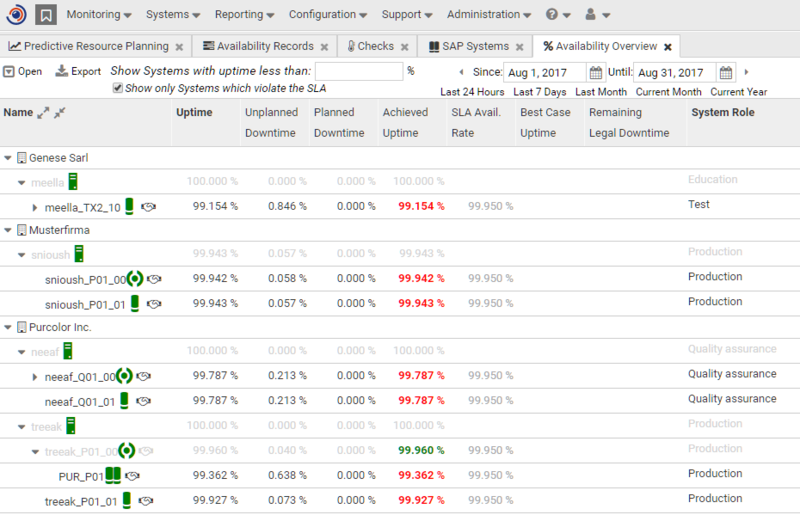 We've used Xandria to monitor our landscape before, during and after the migration, to ensure we received the expected performance enhancements by migrating to HANA"
Syslink Xandria allows you to do more than just run daily checks or see system availability reports. It allows you to do all of it — monitor, manage and analyze — in one easy-to-use solution that doesn't require an implementation project. Understanding your system end-to-end at any given time is a critical component of success. But spending hours running daily checks is a waste of your time. With Syslink's real-time monitoring, automated daily checks, custom checks capabilities and smart notifications, you can save at least 10 hours a week, allowing you to focus on fixing real problems. Syslink Xandria automates your SAP systems on the cloud and provides dynamic KPI and performance-based cloud scaling that can’t be achieved with any other solution in the market. Using Xandria cloud actions ensures you only pay for the cloud resources that your SAP systems actually need. Business Services Management gives you higher visibility while simplifying and shortening the troubleshooting process. 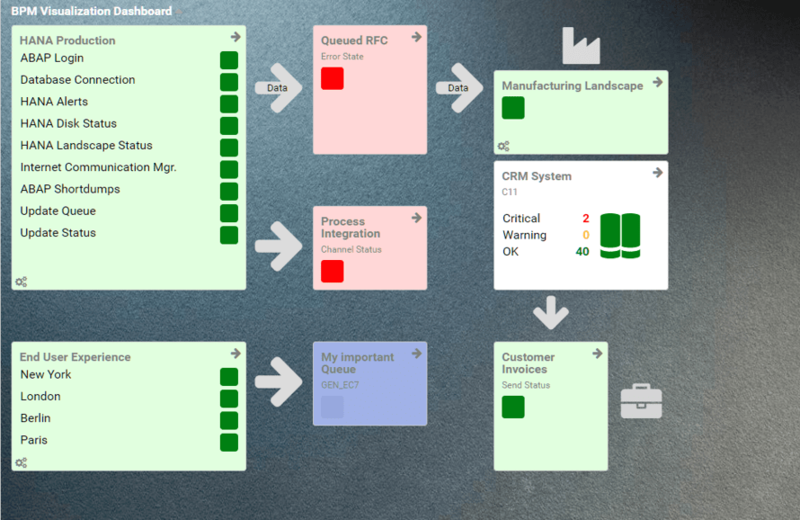 Using BSM, you can execute checks on different systems and different customers while maintaining one, combined view. It's not enough to just know how your systems and applications have performed in the past or today. Predictive analysis lets you be proactive and prevent downtime and fire-drills. Predictive analysis and forecasting provide indications of expected resource growth, giving you the ability to get ahead of SAP system failures and better plan your budget and resources. 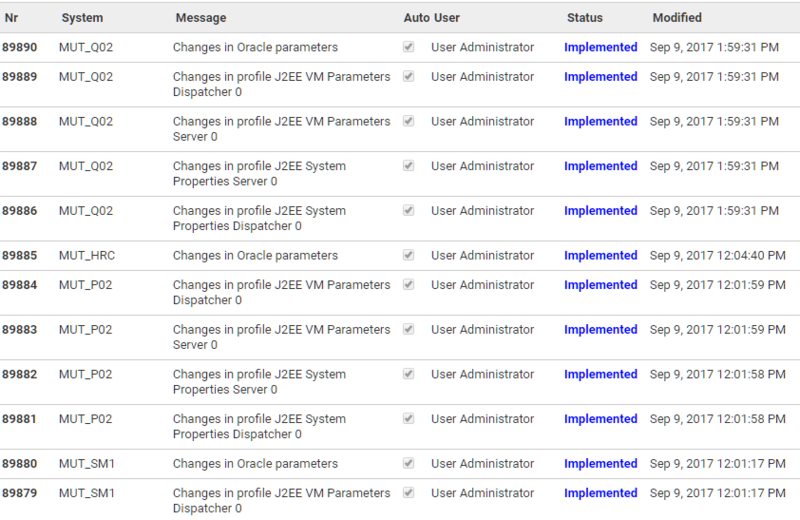 Every system should be configured in compliance with your security and change policies. Our solution allows you to track and report on any system changes and receive notifications in the case of policy breaches, thereby reducing the time you spend getting ready for audits while increasing your ability to pass them. Inconsistencies in complicated SAP landscapes create extra work and can lead to lengthy outages. 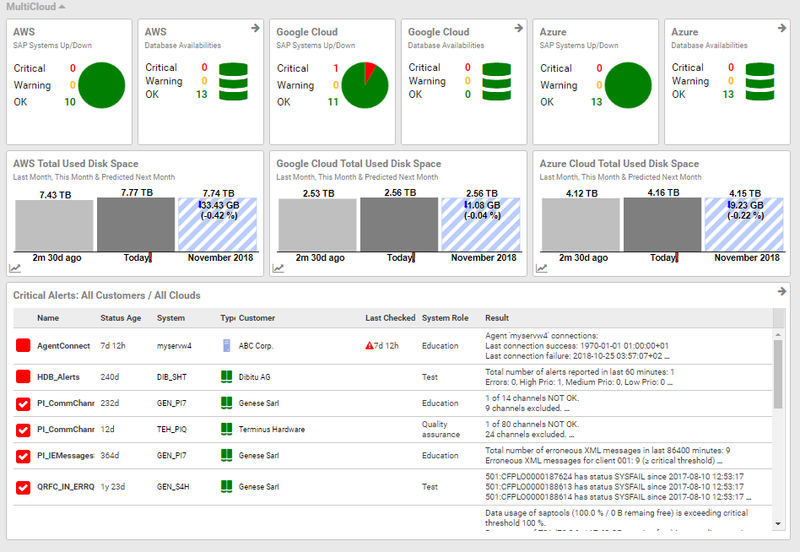 Syslink Xandria provides visualization of all system components across the landscape to ensure that all servers, databases, SAP instances — and your day — remain in sync.